The US Food and Drug Administration (FDA) has approved Roche’s new qualitative nucleic acid test to detect Zika virus in blood donations. Roche’s cobas Zika test is the first qualitative nucleic acid test, which can screen Zika virus RNA in individual plasma specimens obtained from volunteer donors of whole blood and blood components, as well as living organ donors. The test is developed for use by blood collection establishments to detect Zika virus in blood donations but not for the individual diagnosis of Zika virus infection. In August 2016, the FDA published a final guidance document, which recommended that all states and territories screen individual units of whole blood and blood components with an investigational blood screening test available under an investigational new drug (IND) application or a licensed (approved) test. FDA’s Center for Biologics Evaluation and Research director Dr Peter Marks said: "Today’s action represents the first approval of a Zika virus detection test for use with screening the nation’s blood supply. 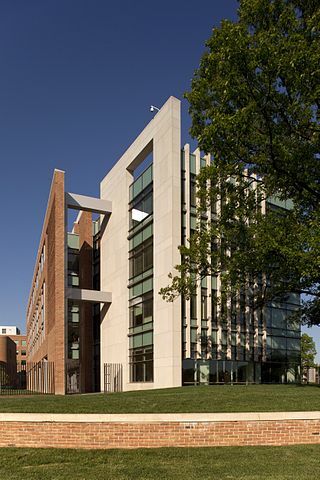 Image: The FDA campus at New Hampshire Ave, Silver Spring, Maryland. Photo: courtesy of The U.S. Food and Drug Administration.